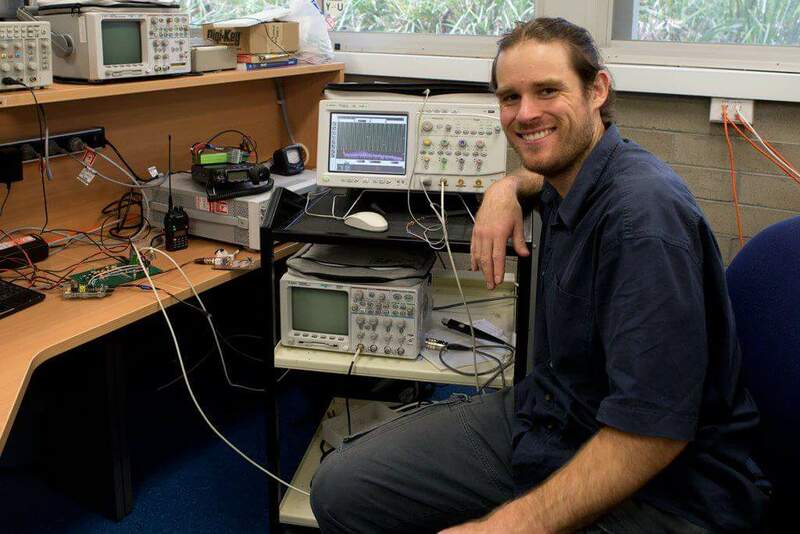 We are an Australian hardware startup actively developing digital audio effects systems. Z² DSP will bring you flexible hardware for live audio effects including digital guitar effects pedals. 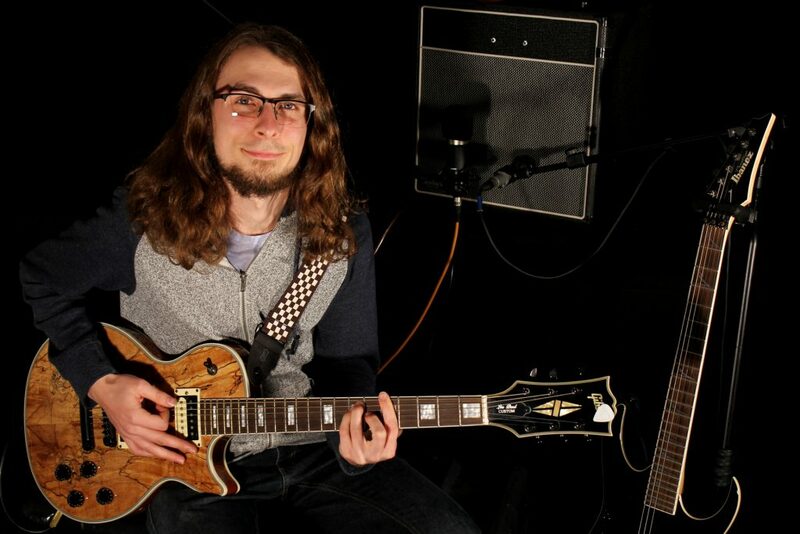 We strive for professional grade quality to ensure flawless creation of your desired tone. 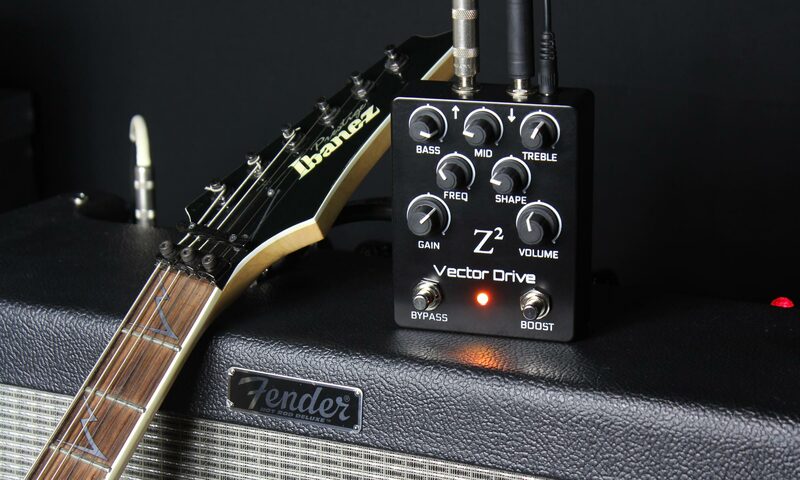 The Vector Drive is a feature rich distortion, overdrive and fuzz guitar pedal. It offers tonal flexibility and has been created to master every kind of drive you desire from crunchy, responsive overdrive to brutal high-gain distortion. Take things a step further; dial in any level of fuzz with the Shape knob, and sculpt your tone with the three band EQ with parametric middle frequency. Use the advanced ‘Drive Tuning’ and ‘Clean Mix’ modes to adjust features such as the input low-cut and more! Take a closer look at the features on the Vector Drive product page. 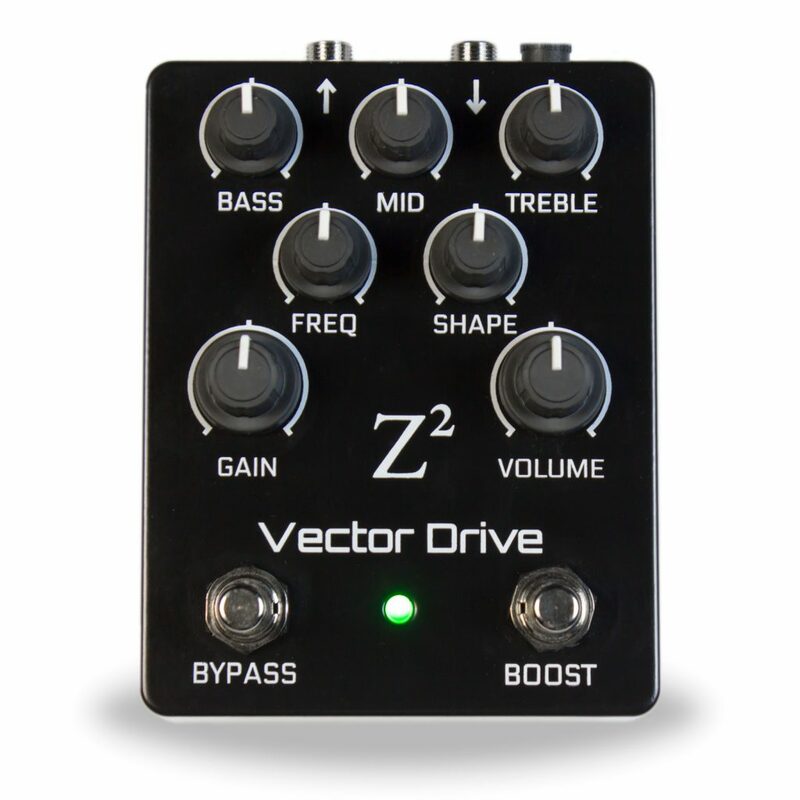 The Vector Drive is available now from our online store.